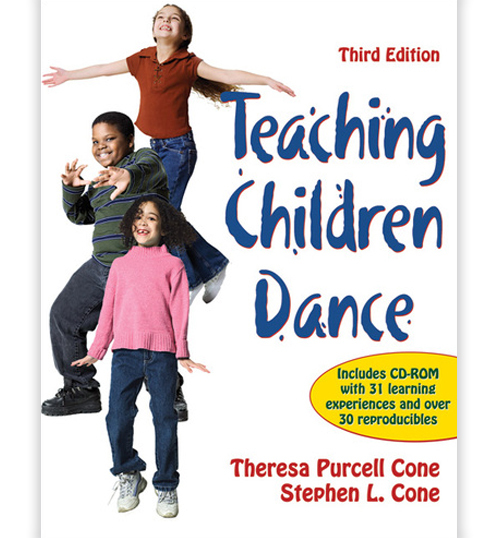 Teaching Children Dance contains a practical framework and approach for presenting creative dance lessons to children in kindergarten to fifth grade. 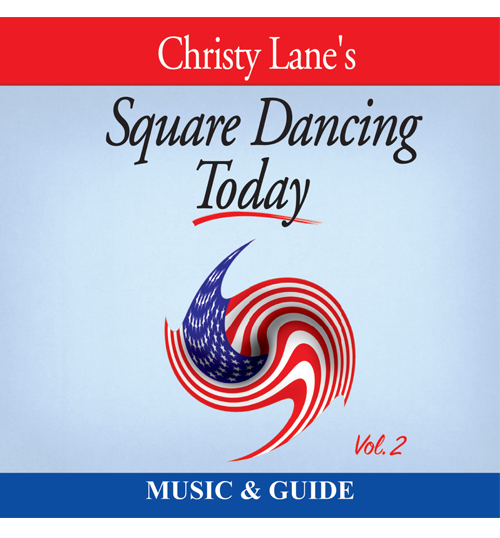 Teaching Children Dance contains a practical framework and approach for presenting creative dance lessons to children in kindergarten to fifth grade. 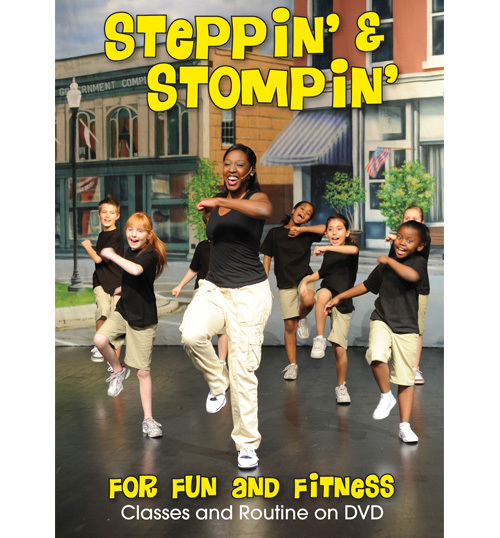 It combines essential dance content appropriate for an elementary-level program with detailed descriptions of strategies. 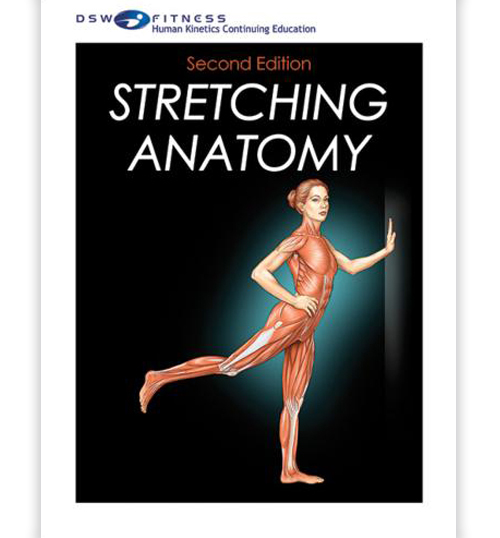 Featuring 20 dance learning experiences, the book has been updated and expanded to reflect educators’ renewed commitment to making dance an integral part of children’s education. You’ll learn to view dance as an art form while improving your teaching and increasing your confidence. 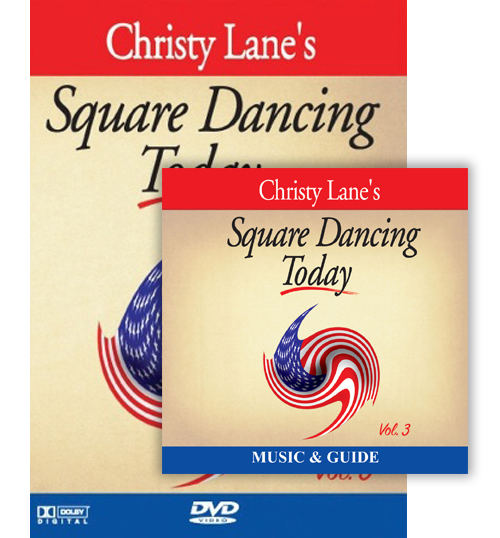 You’ll also learn the benefits of introducing dance to elementary students, the most effective ways to teach it, and what to teach and when to teach it.